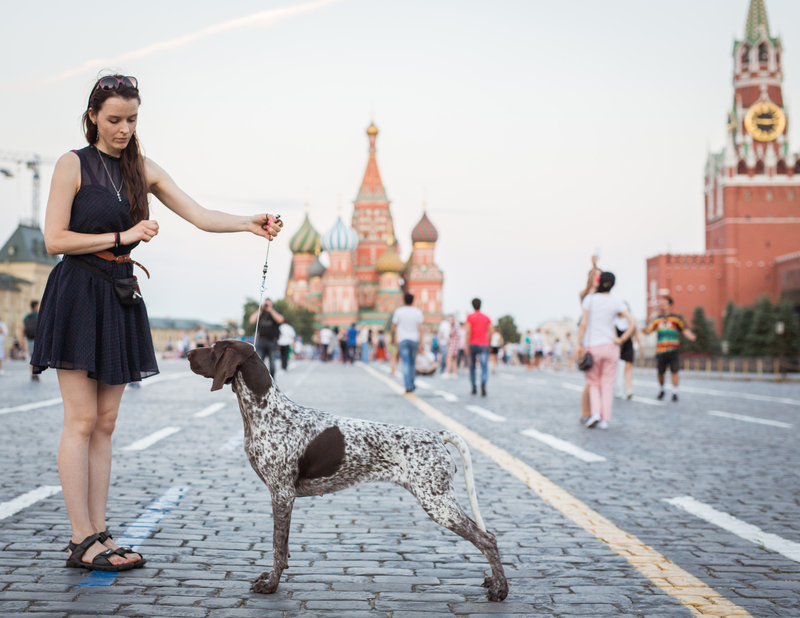 World Dog Show 2016 in Moscow – a big event of the year for Dog World. 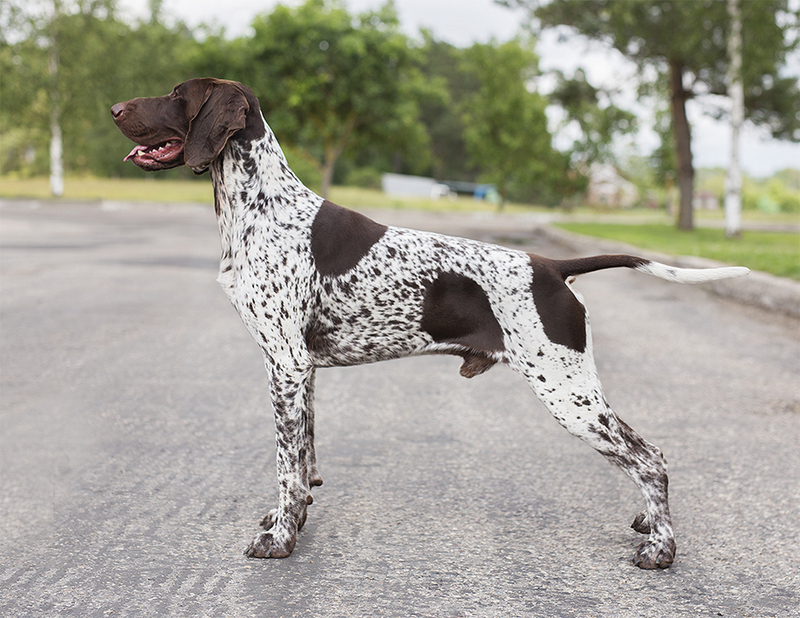 Over 26 000 dogs entered, 56 German Shorthaired Pointers. There was no long planing to go to WDS. It happened very spontaneous. A quick idea and next day 4 dogs were entered.. Sometimes spontaneous decisions are the best. After entry was done, we begun to prepare: regular trainings, strong socialisation, different exercises and so on. I believe that result is a mixture of genetics, hard and long work and lots of love with best care. And also little but sweet details as show leashes made by my sister, who has golden hands with beautiful spirit – “Ra home design”. 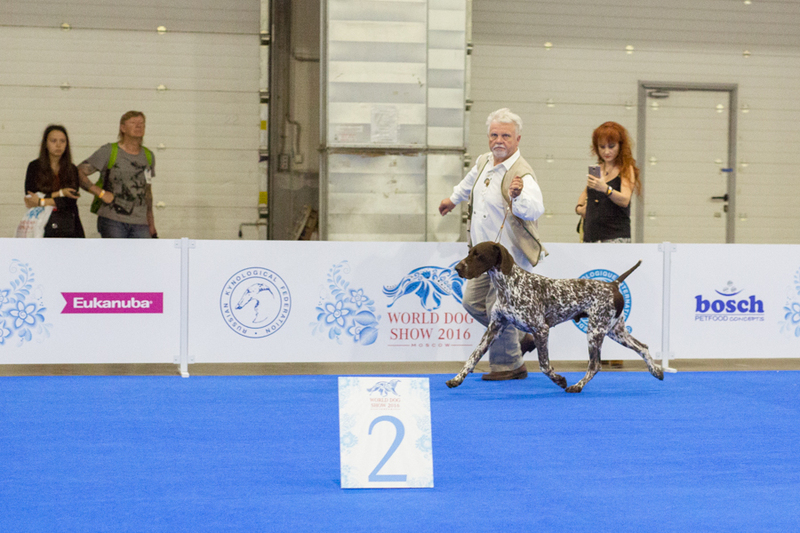 This year German Shorthaired Pointer were judged under respectable judge from Germany – Hans Wiblishauser. Judging in many cases was not as I see the breed, especially when comparing the dogs only from stacks, no movement comparison in many classes at all..
Amazing Malomkozi Graf went fairly for the BOB title this year owned and bred by respectable Istvan Nagy. Photo reportage is not of each dog and not the perfect quality. I am not able to photograph while showing my dogs, so I’m happy that Bogdan helped this time and photographed the ring. I was not expecting that Moscow will leave such a strong imprint in memory. Moscow is very impressive and luxurious mega city. Worth to visit indeed. Many things are behind the “standards”. I’m lucky to have such a good friends to whom every trip, even the most difficult is just another fun adventure. 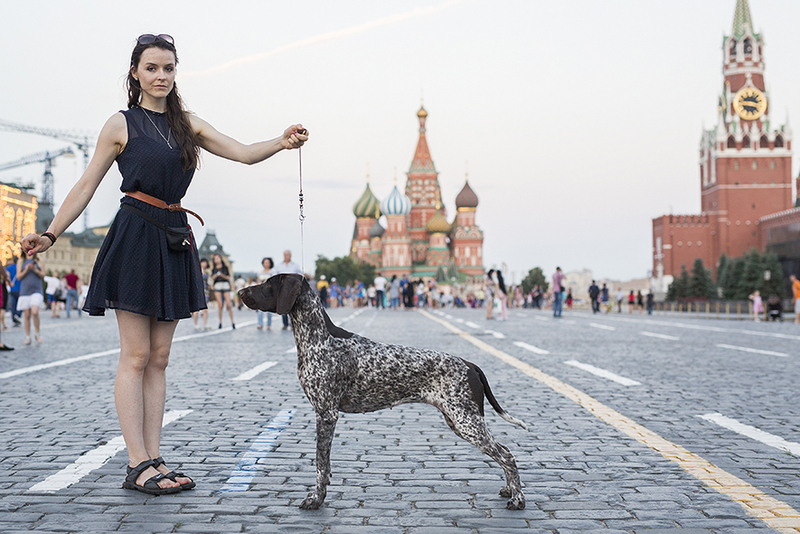 Especially when waiting at the Russian border more than 10 hours in a heat with dogs… Unbelievable bureaucracy and rules that changes every 10 minutes. 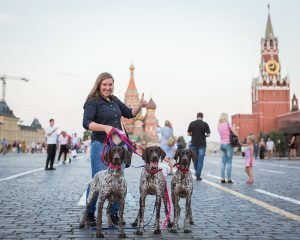 Some kind of improvisation based on the current mood of the officers..
Ohh well, we had a wonderful time at the show and in Moscow city with big parks, where we went to give the possibility for dogs to swim. Thank you my soul friend Bogdan for having possibility to participate at such a big event. For driving safely, helping with dogs and photographing the show! Viktorija for being always near when needed. Everything we do brings so much fun. Valuable time we have. Simona and Tautvydas for being so active and initiative with best mood. Svetlana for best training lessons ever! Very impressive! Congratulations once again!! Thank you very much, Dear Svetlana. It’s a pleasure to work with you! 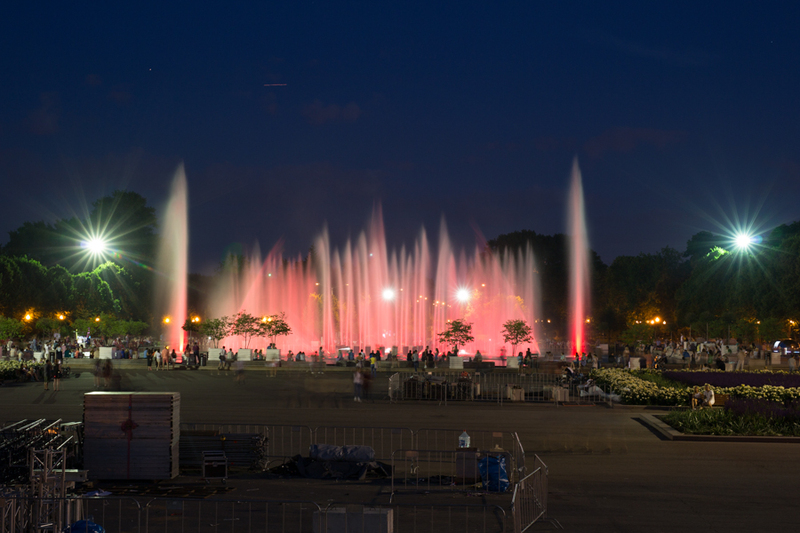 thanks for youр nice and impressive comments! and photos! How can any one support having the World Show 2019 in China when they abuse and kill dogs? Are the breeders that unfeeling now a days?